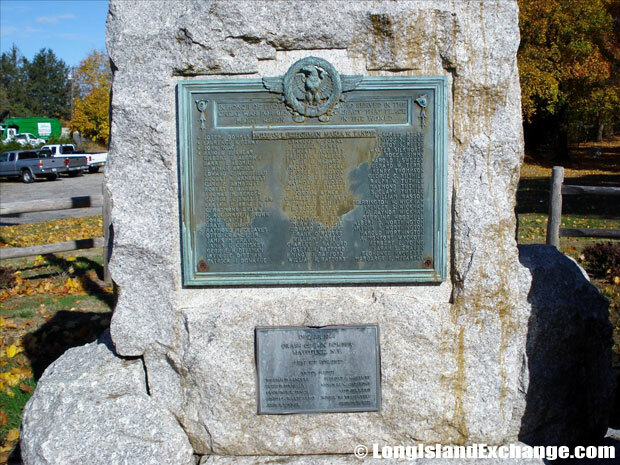 Mattituck is a hamlet and census-designated place located in Suffolk County, Long Island New York. 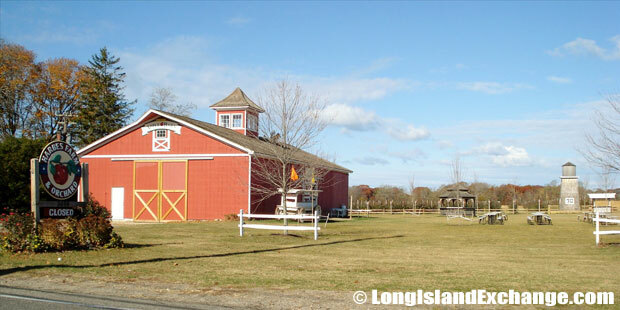 Mattituck resides at the heart of the North Fork just West of Cutchouge and East of Laurel. The area serves as the center of North Fork Living. 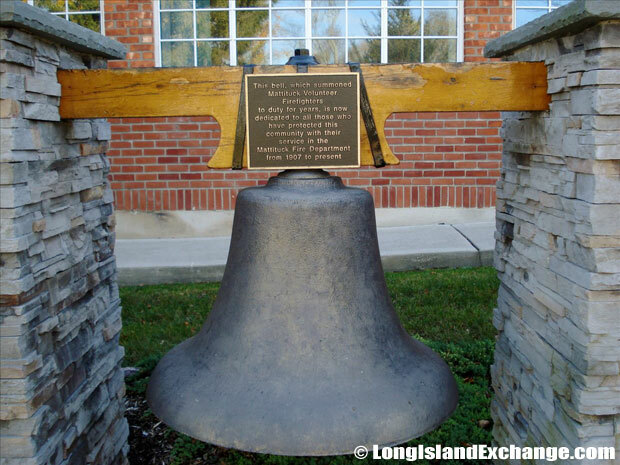 There are many beautiful attractions in Mattituck with beautiful views of both the bay and sound and have the famous love lane which serves as the town center of the hamlet. 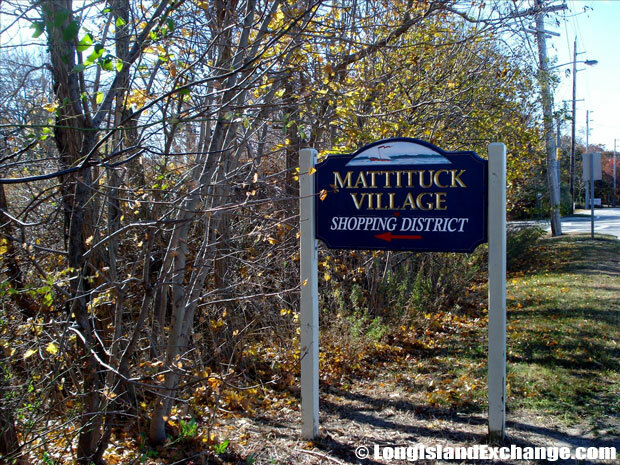 A sign points towards the area known to residents as Mattituck Village Shopping District. Cedar House on Sound B&B. 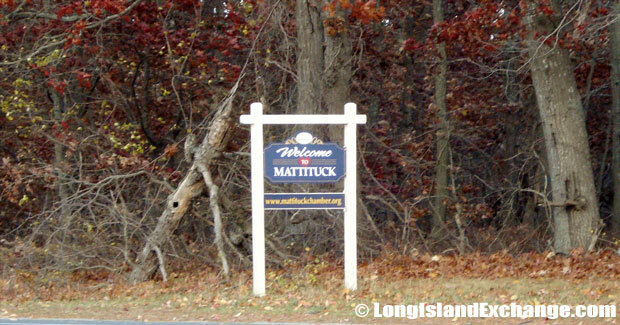 The Mattituck Chamber of Commerce has taken on many projects and has accomplished much in the town such as the “Welcome to Mattituck” sign. As of 2010 census, the population was 4,219, 1,693 households, and 1,210 families residing in this area. The racial make up in this hamlet was 96.62% White, 1.17% African American, 0.02% Native American, 0.52% Asian, and 0.64% from other races. The median income for a household in the hamlet was $83,200, and the median income for a family was $96,705. 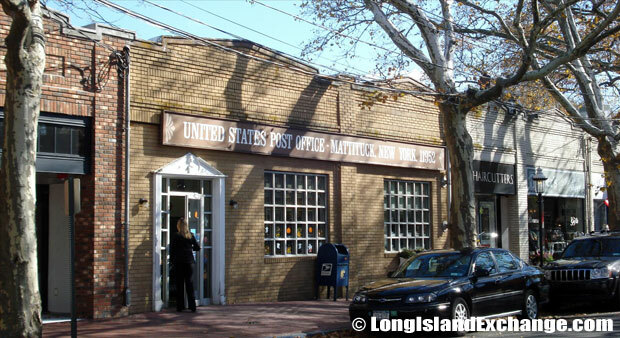 Post Office in Mattituck, New York. When it comes to food, Mattituck has a lot of delicacies and dishes to choose from. Many food stores there offer almost all kinds of food and the hamlet is known as the home of the finest cheeses and delectable chocolates. As a matter of fact, there is an annual Strawberry Festival that happens each year that comes from there very own strawberry fields located on the north road which is hosted by the Mattituck Lions Club. 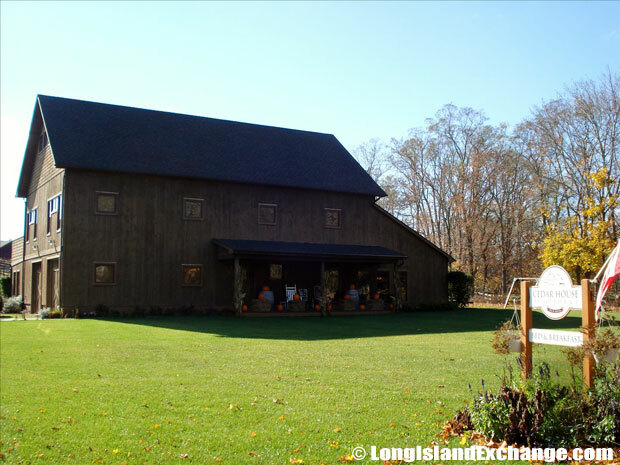 Macari Vineyards, located on the North Fork of Eastern Long Island in Mattituck, owned and operated by the Macari Family. Mattituck station is on the Main Line, or Greenport Branch, of the Long Island Rail Road. Farming is the major contribution in terms of their agricultural industry because Mattituck is rich in fresh potatoes, corn, cabbage and other such crops to the market. However, the town remains home to a number of farms for grapes, horses, mixed produce, and nursery botanicals in addition to potatoes. The Mattituck Inlet and James Creek. Harbes Farm and Vineyard, Mattituck, New York. 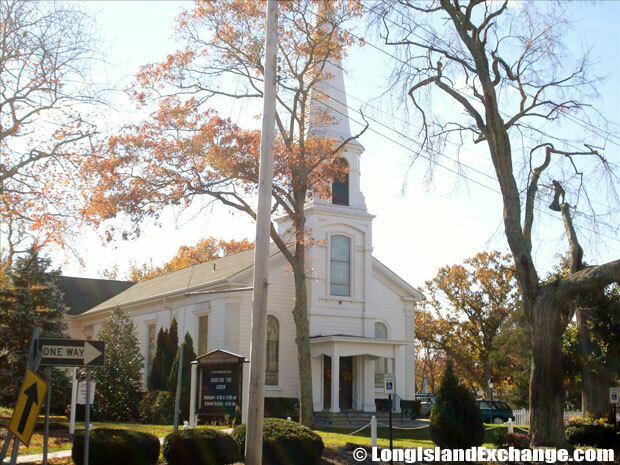 Mattituck Presbyterian Church: A cemetery is located on the land that surrounds the Church and is called the Mattituck Presbyterian Cemetery, or sometimes Bethany Cemetery and the Old Church Cemetery. Mattituck also offers great vacation rental by owner opportunities for the traveler/tourist that is interested to stay and live in this beautiful hamlet. No matter what level of comfort or value you seek in your holiday, there’s surely a great local vacation home rental available to satisfy your needs. 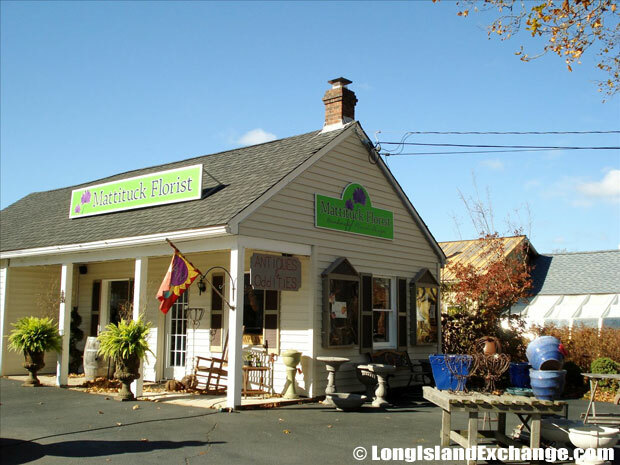 Mattituck Florist, 95 Love Ln, Mattituck, NY 11952. 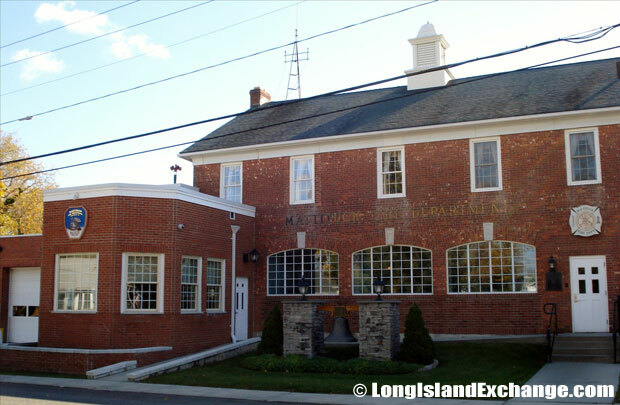 Mattituck Fire Department, 1000 Pike St, Mattituck, NY 11952. Today Mattituck is known as a scenic community on the North fork of Long Island because of their preserved farm area and a convenient proximity to New York City for a Broadway show, the elegant museums, and other historical sites that makes this place so special. Wine tasting is also offered at the numerous vineyards with its own flavor and distinction. Modern convenience and old fashioned charm is what makes this town so unique. Often when someone tells you they’re headed to the North Fork of Long Island, chances are, they’re heading to Mattituck.